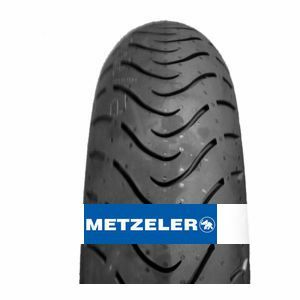 The Metzeler Roadtec 01 is one of the most high-performance products in the “Sports Touring” line. Its performance on uneven and wet pavement is excellent. It features improved wear resistance and performs well in all weather conditions. Great all round tyre, this is my 3rd set. Superb grip, especially in the wet. Not the longest lasting tyre ever though. Now done 6.6k on the rear tyre and it's done. Buying another one so can't say better than that. To review the Metzeler Roadtec 01, you first have to log-in by clicking here.